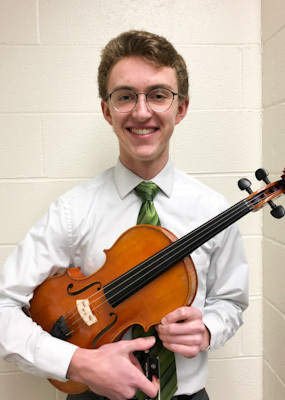 Congratulations to all of our 2019 Concerto Competition Finalists! 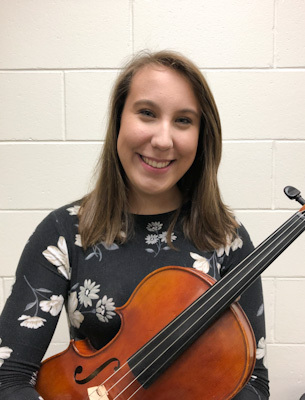 On March 17th, these talented and dedicated musicians, together with their accompanists, performed a wonderful selection of concertos for a very appreciative audience. Each finalist is to be congratulated for their preparation for and performance at this year's Concerto Competition! Thank you to judges Dr. Tulio Rondon, Dr. Alistair Wright & Dr. Mike Gruetzner for their time and careful deliberation. 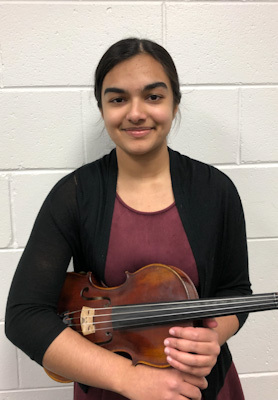 Antara will perform her concerto, Mozart's Violin Concerto No.4 in D major, accompanied by the youth symphony in our final concert of this season on May 19, 2019, at 3:00 pm at the Pablo Center. If you are an Amazon customer, please consider shopping on the Amazon Smile site. Amazon will donate a percentage of the value of purchases made on the Amazon Smile site to the charitable organization of your choice. We hope that you will consider supporting the Chippewa Valley Youth Symphony if you shop on Amazon Smile. Click on the image below to check out Amazon Smile! Sponsors & Advertisers: Help us connect with companies that you may have a close relationship with who we could approach to sponsor CVYS or advertise in our season booklet. Sponsorships provide a significant portion of our funding and it is important that we grow our sponsorship income. Chair Sponsorships: Sponsoring a chair gives you the opportunity to name a musician’s chair in honor of someone special or in your family name. 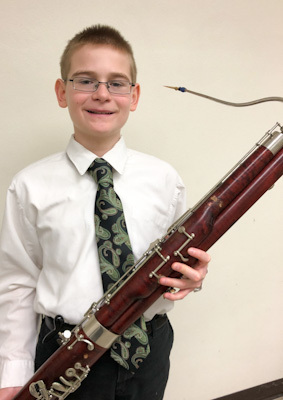 It is a wonderful way for families to show their support for CVYS, and can be a meaningful gift to your CVYS musician from you, or from grandparents and other extended family and friends. Donations: CVYS is a registered 501(c)3 nonprofit organization, therefore all donations and sponsorships are tax deductible. 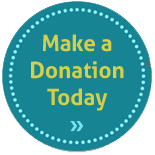 Please consider supporting CVYS in your annual charitable giving. Matching funds: Please apply for any matching fund programs your employer(s) may have in place to match your donation to CVYS.